The digital transformation of organisations and a shift to agile working is being held back by a reluctance to invest in new technology, according to a new report from Citrix and Capita. The Workplace agility report claims that legacy applications are delaying digital transformation of the entire organisation for more than half of respondents (56 percent) of the 200 CIOs who took part in the study. The report also claims that the inability to introduce new tech also restricts the uptake of new ways of working and the creation of agile working environments. When asked what the barriers were to creating agile workspaces, respondents listed cost (48 percent), security and compliance worries (47 percent) and legacy technology (44 percent) as their main concerns. Nine in 10 said the IT user experience was important in attracting and retaining staff, but 88 percent said dated budgeting models dictating the timings and amounts available for IT upgrades made it difficult for them to invest in more flexible technology. 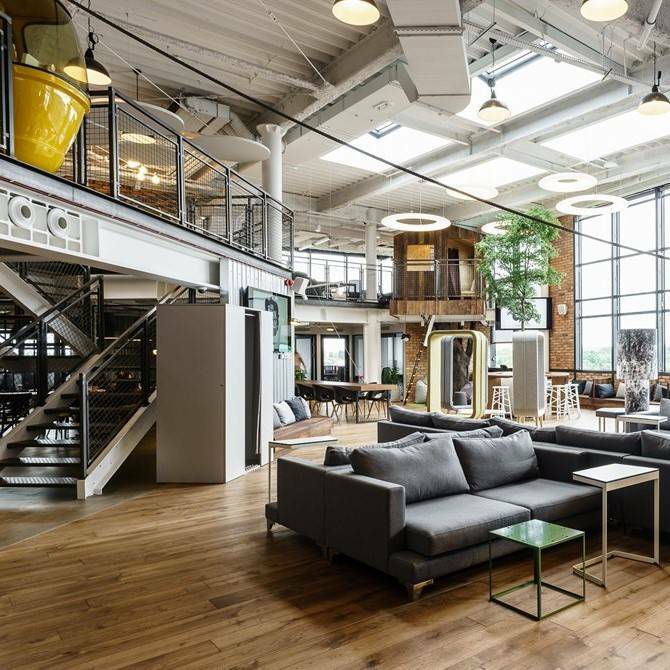 Younger staff in particular were driving demand for more agile workspaces, 93 percent of those polled said. The research also found that employers took a “bring your own device” approach to creating a flexible working environment: 46 percent operated such a policy, with a further 35 percent considering it. Ninety-two per cent of those who had introduced one said it had increased productivity. However, it had resulted in an increased security risk for 87 percent of firms and larger workloads for IT support functions for 89 percent. Just over a third (36 percent) said they lacked in-house skills to modernise their technology, while 68 percent saw the cost of transforming IT services as restrictive. Forty-three per cent worried about disruption to the user experience. “As organisations look to move away from a traditional desktop IT environment to a more flexible one that caters for mobile, remote, and more digital-savvy employees, the appeal of an agile workspace has grown,” said James Bunce, director at Capita IT Services. “The nirvana for many organisations is creating an agile workspace that puts users first – giving them everything they need, to work productively, in one single place – from applications, to shared data and documents, to self-service support. The post Shift to agile working held back by ageing technology appeared first on Workplace Insight.